The National Stutthof Museum & Concentration Camp is located east of Gdansk. Stutthof served mainly for extermination of the most aware and patriotic Poles, mainly from the educated circles from Danzig and Pomorze Region. 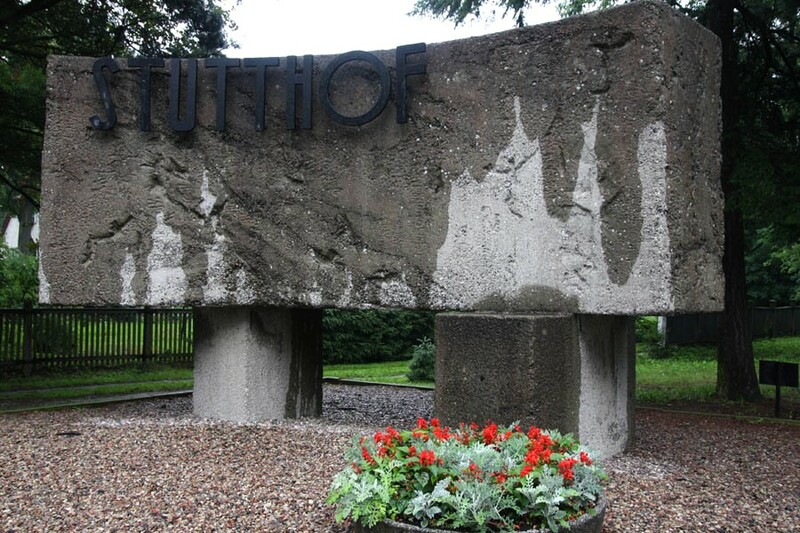 In 1942 Stutthof became an international camp - and in June 1944 it became part of the project "Endlösung" (the final Nazistic solution of "the Jewish problem"). 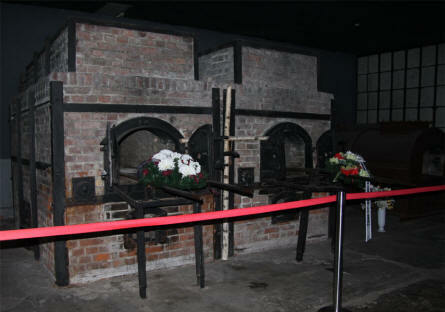 For the rest of World War II it thereby became a camp of mass-extermination. The sign and memorial at the front entrance to the Stutthof Concentration Camp. Two of the crematoria ovens at the Stutthof Concentration Camp. 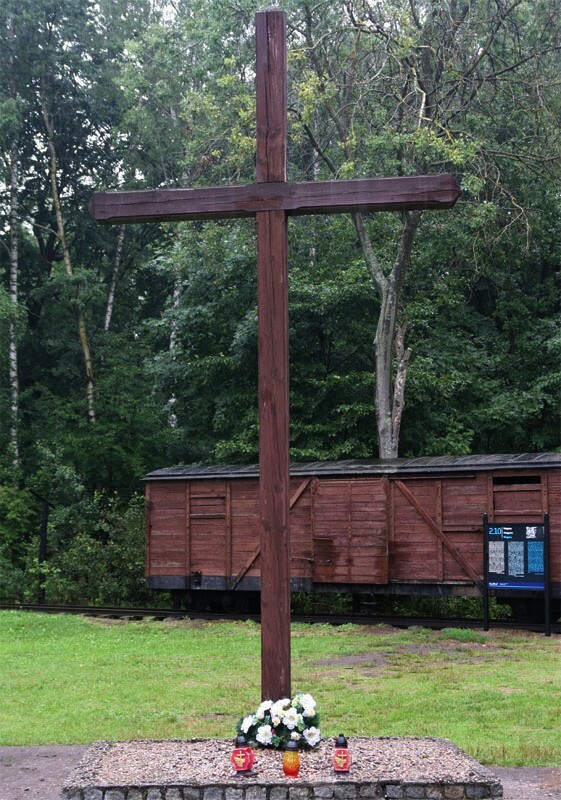 A memorial cross at the Stutthof Concentration Camp. 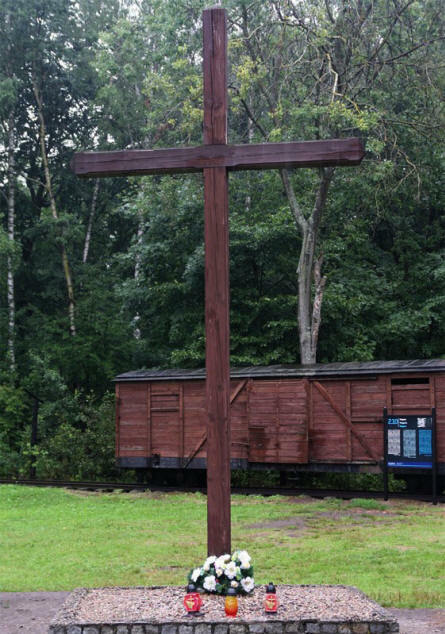 In the background one of the railway wagons that was used to transport Jews and other prisoners to the camp. 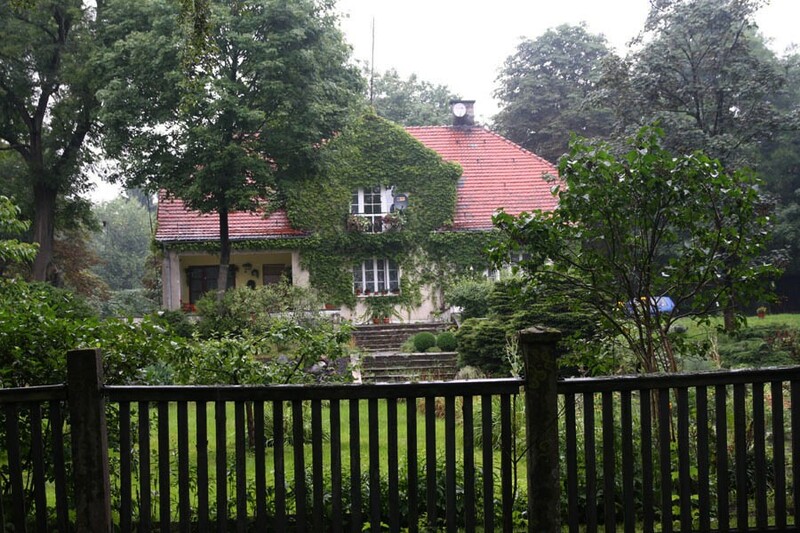 The Camp commandants house near the entrance of the Stutthof Concentration Camp. 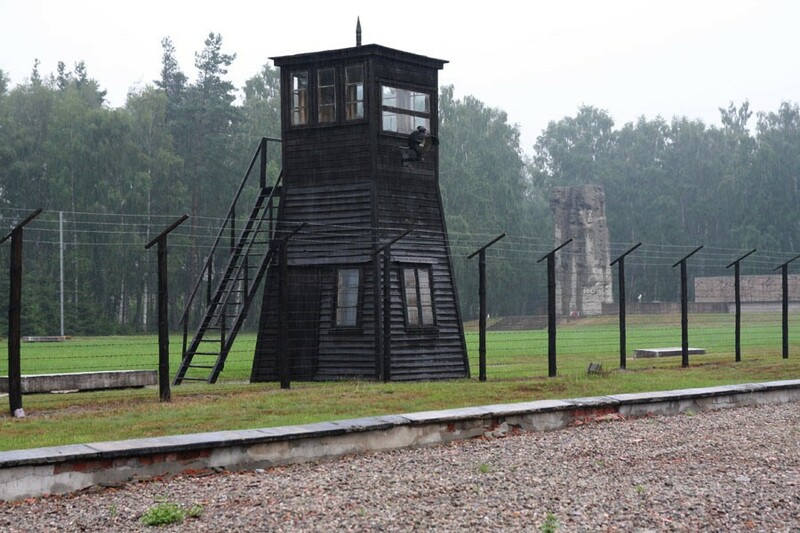 A guard tower and a part of the fence at the Stutthof Concentration Camp. 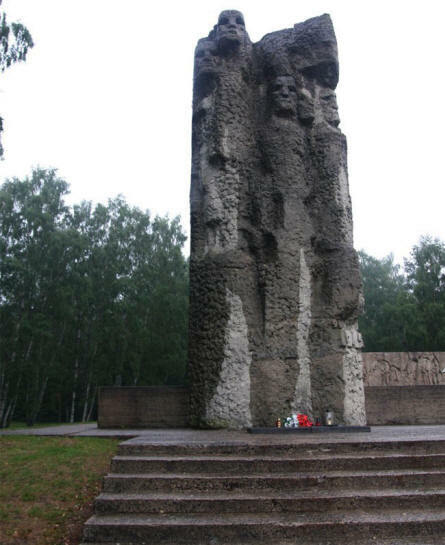 A memorial to all prisoners who died at the Stutthof Concentration Camp.